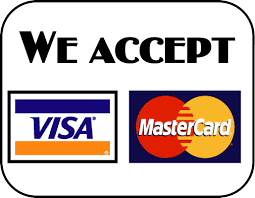 We accept payment online by Visa and MasterCard. If you wish to arrange a direct deposit payment you will need to order your badges by phone, so please contact us. We use ANZ Bank as our credit card payment gateway which ensures your credit card details are recorded in a highly secure 128 bit encrypted environment. E-commerce functionality programmed and maintained by Mantis Technologies. A sophisticated Australian website developer specializing in internet security and watertight website infrastructure.